IRRI, through its Host Country and Community Relations Office (HCCRO), designed and facilitated another 2-day training course on personality development and team-building for 45 students of the Alternative Learning Systems (ALS) in Los Baños, Laguna. 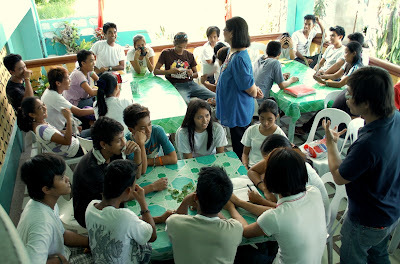 HCCRO organized the activity in partnership with the Philippine Department of Education-Region 4. The ALS enlists out-of-school youth. The course is composed of modules that include interactive exercises on knowing the self, interrelating with others, becoming effective members of the family and communities, and being in control of one's choices in life. 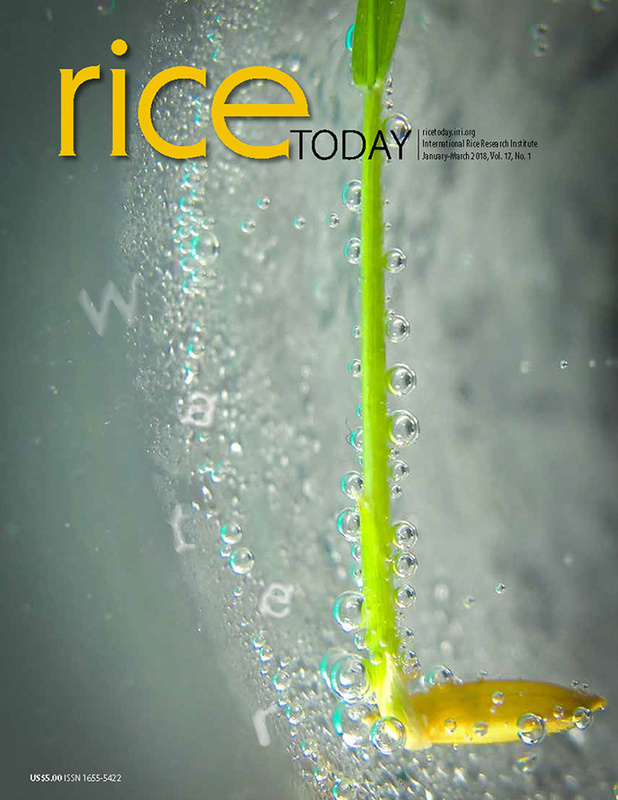 The HCCRO had previously partnered with DepEd in holding storytelling sessions on the illustrated story book, Gabby Ghas, to elementary school students in public schools in the hope of helping children become better acquainted with the values of rice farming and train teachers on interactive storytelling.